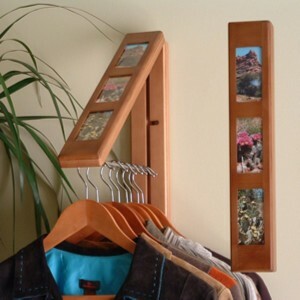 Instantly create beautiful hanging space…anywhere! 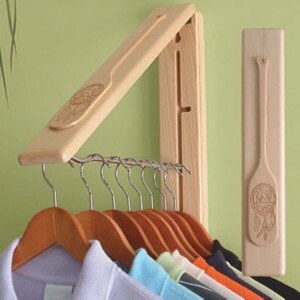 “Dream Catcher on Paddle” symbolic image of first nations heritage comes together to grace the practical storage convenience of Instahanger….naturally in solid pine. 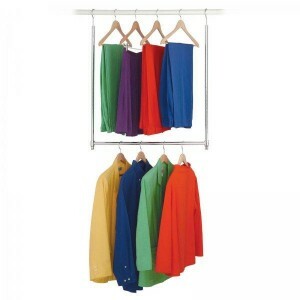 Folds flat when not in use, and opens up to give you up to 12″ of instant clothes hanging space. 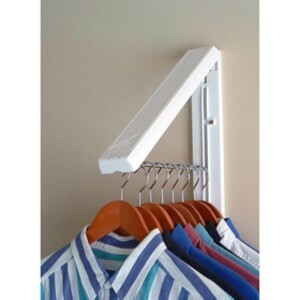 Instantly create 3 to 5 feet of clothes hanging space. 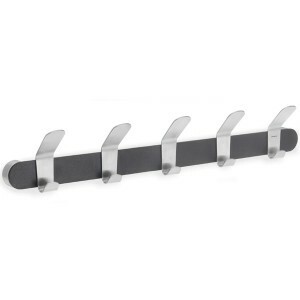 This versatile and practical Instahanger folds flat against the wall when not in use, and opens to give you 12 ins. 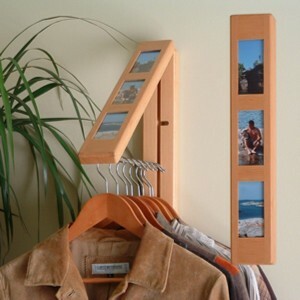 of instant clothes hanging space. 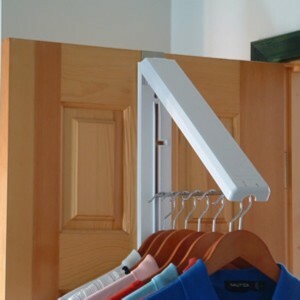 This versatile and practical Instahanger comes with an over the door bracket, so it can be either mounted on a wall or simply slip over a door to use. 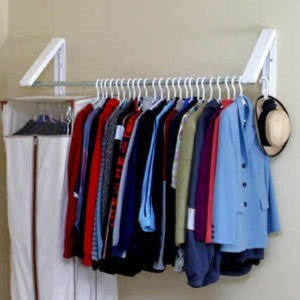 Easily moved from one room to another if needed. 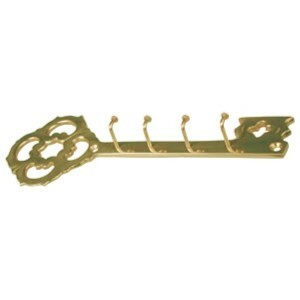 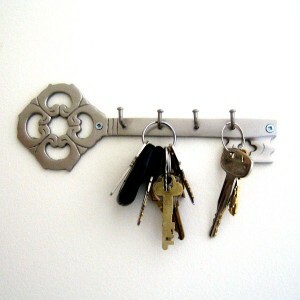 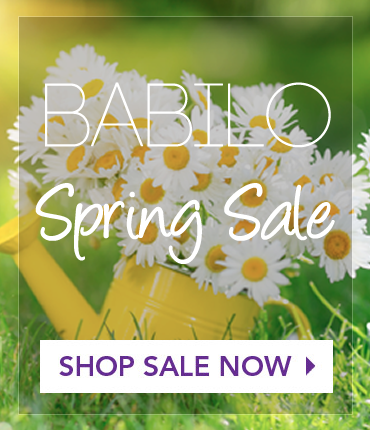 Keep your keys handy and easily accessible with this attractive wall hook. This natural aromatic cedar tie rack holds 24 ties on plated pegs.